The "Oceans18" event was a gathering of surf life saving clubs from across New Zealand, with the Under 14 participants competing in events like beach sprints, swimming, relay, kayak and more. It was impressive to see these young kids swim out into surf that would make me think twice before diving in. And so very cool to see all the young ladies fiercely competing and showing their strength and skill!!! I met two lovely surf lifeguards last week, Hannah and Alesha. They were patrolling Bethells Beach (my local beach) while I was walking my dog and building sandcastles with my toddler. 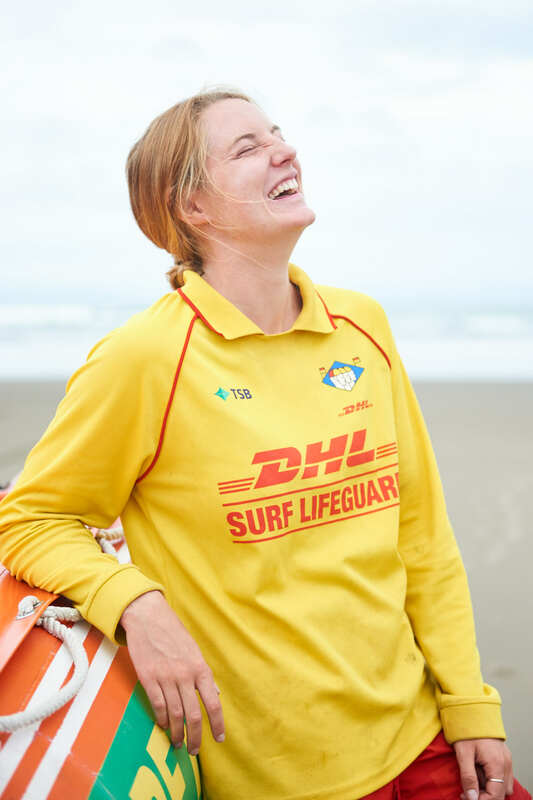 Hannah and Alesha are paid surf life savers, so they patrol during the week (where volunteers cover the weekends), and they rotate to different beaches around Auckland throughout the summer. Like a lot of the paid guards, it's their summer job while they're on holiday from university, where Hannah is studying geology and Alesha is studying surveying. It was really lovely to chat with such friendly surf life savers, since they play such a vital role in keeping our beaches safe over summer. Check out the Surf Life Saving New Zealand website for more info on the awesome work that they do. 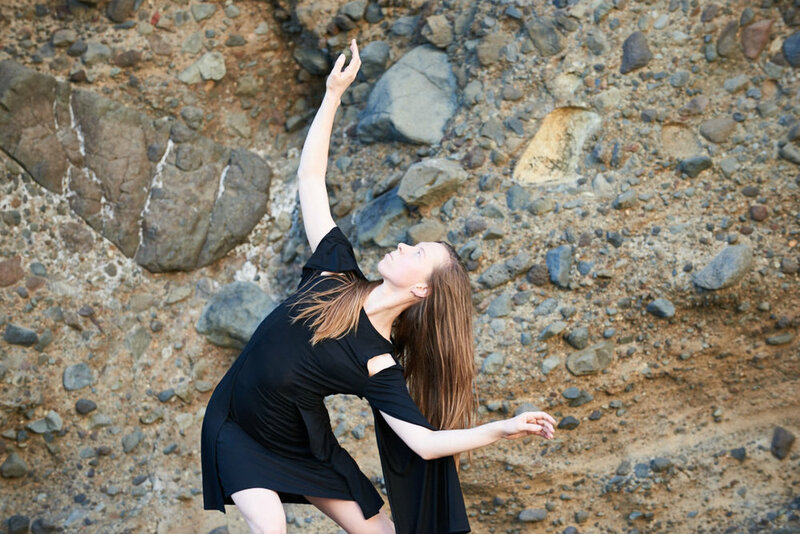 Two talented dancers, Amber and Rosie, graced me with their beautiful dancing at Bethells Beach. We traipsed through sand and bush and water, and I am thrilled with how these images turned out! These ladies look amazing, don't they?!? 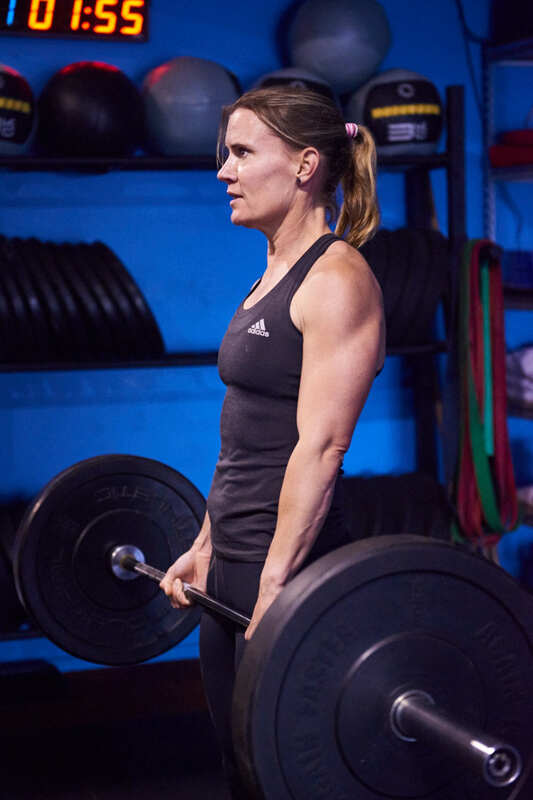 Nicola is one of the most inspirational women that I know: She's a mum in her 40s and is competing internationally in events like World's Toughest Mudder, an 80km desert obstacle course over a 24-hour period! She is super fit and freaking strong and focussed and motivated to push herself to the limit. So inspiring!!! "Nic's biggest change has been her mental toughness from when she first started to now has been massive. 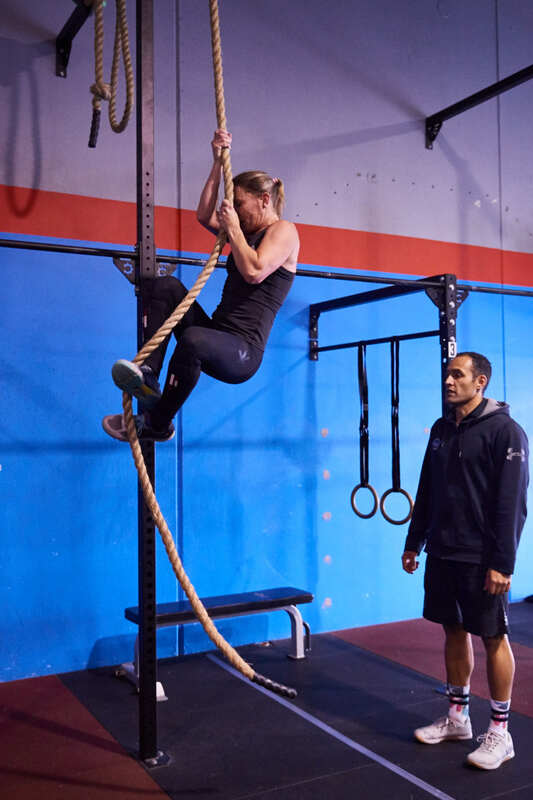 That is what makes her different from other athletes, is her ability to maximise her brain in her training and competitions. It is not always a success, but it is what makes her that 10% better than most"
Bex Charteris Photography - celebrating women's sports and outdoor adventure!